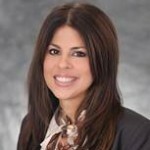 Marie Sarno serves as the Sr. Vice President of Sales for Hilton Grand Vacation. Marie is responsible for leading and executing regional strategic initiatives, upwards of 300 regional sales team members and achieving targeted revenue with efficiency balance. All of this is accomplished at a rate of over $275M in annual revenue. In fact, with her vision and strategy, she grows the business through solid operational practice, strong teams, palpable regional culture and the ethical, driven, and passionate leadership necessary to achieve the short and long term regional objectives. Currently she is driving and pioneering the strategic priorities to grow the business beyond a 10 year plan. Furthermore, it is being accomplished in a manner that holistically impacts the individuals involved, the business at hand, the surrounding community and the world at large. In fact, for the past 20 years, Marie has supported various charitable organizations including Give Kids the World, Make A Wish Foundation, Children’s Sunrise Foundation, Juvenile Diabetes, Coalition for the Homeless and Raising Malawi, among many others. Marie brings vision, passion and light to everything she touches. Her leadership is encompassing, and compassionate, producing phenomenal results in life, spirit and business. She is committed to sharing with others that which has brought herself, her family and those she’s witnessed great success and abundance. Her personal experiences lend deep passion to the board. Combined with her drive and standard of excellence, the board is blessed with her leadership. Marie resides in Las Vegas with her husband, Eddie, and daughter, Alexandra. Linda Burks currently serves as the Vice President Regional Marketing, Hawaii, at Hilton Grand Vacations. Linda’s strategic sales and marketing efforts have won several awards over her 10 years of management in companies like Hilton, Marriott Vacation Club and BlueGreen Resorts. She has made a mark as an innovative brander able to produce extraordinary messaging; while simultaneously delivering consistent bottom line sales and marketing results. A dynamic leader that delivers both results and innovation, Linda is committed to the growth and development of the team members in her organization by building strong relationships and a succession of leaders. It is this same commitment that allows her to reach pass the corporate realm and into the heart and soul of our community. Linda shares a life-long vision of supporting children in our community and delivering hope to their future no matter their circumstances, illnesses or obstacles. Over the past 6 years, Linda’s passion for philanthropy and the children of our local community have allowed her to produce outstanding results for organizations such as the Juvenile Diabetes Research Foundation. She has served Juvenile Diabetes Research Foundation in many roles from their board of directors to chairing traditional and pioneering one of a kind, fund raising events. She has organized walk teams, shopping events with luxury brands like Gucci, and chaired their first Central Florida Gala, Journey to A Cure, raising over $100,000. Through this program and her strategic role on the board of directors, Linda expands her dedication to removing barriers and providing tools that allow all children and adults to feel empowered despite their obstacles. 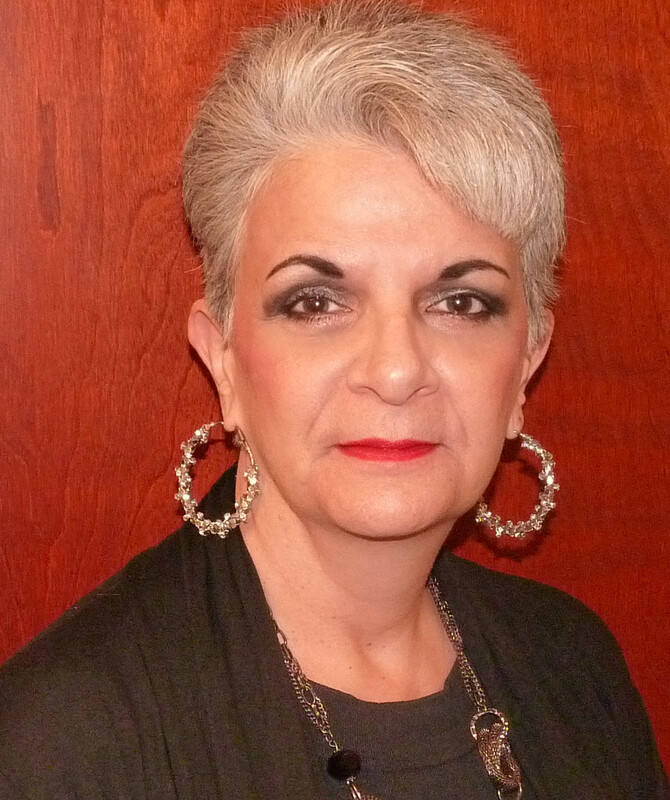 Lesley Watson is currently the Executive Assistant to the Sr. Vice President of Sales for Hilton Grand Vacations. She has supported and assisted C+ level executives in global companies for over 20 years, including administration, reporting and managing events. Although Lesley is focused on Mainland USA today, she has worked with regions that span the globe to Latin America, the Middle East and Africa. Highly dedicated to her community, and particularly youth, Lesley served as a 3-year District Judge appointee on the Foster Care Review Board in Lexington, Kentucky, through which she was fully trained in the Department of Community Based Services procedures, forms used in abuse, neglect and dependency cases, the court process, mental health issues of children in out-of-home care and in conducting file reviews. She was also a volunteer for CASA, appointed by judges to watch over and advocate for abused and neglected children, making sure they didn’t get lost in the overburdened legal and social service system or languish in an inappropriate group or foster home. For many abused children, their CASA volunteer is the one constant adult presence—the one adult who cares only for them. Lesley has recently become involved with U.S. Vets, the nation’s largest non-profit provider of comprehensive services to homeless and at-risk veterans. Lesley brings with her a wealth of experience that ranges from real estate, legal and technology industries to resorts, sales/marketing and financial organizations. She is diligent, persistent and thorough, with a laughter that’s contagious and spark that’s unparalleled. A renewed passion for impacting the world around her comes from the results she’s seen it have in the life of herself and those around her. 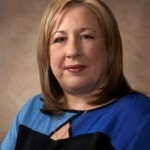 Magda Vannoy is currently Sr. Director of Business Management at Hilton Grand Vacations. 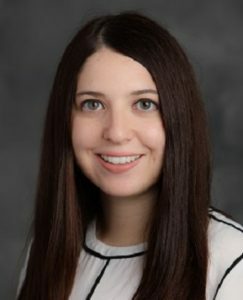 She is responsible for the strategy, leadership and direction of daily operations within Sales and Marketing for the Western Region, Mainland USA. She has owned and ran three businesses, operated internally, as well as consulted others, on fiscal and business operational strategy, analysis, projection, forecasting, and daily operations for over 20 years. Furthermore, she has been nationally recognized with awards for cost efficiency and operational superiority. She was the legal representative for, and coordinated the opening of, companies for Vistana International in Argentina, Chile, Bolivia, Uruguay, Ecuador, Paraguay, Venezuela, Guatemala, Honduras, El Salvador and Mexico, and supported Puerto Rico and Bermuda. At the same time, she negotiated the purchase and/or contracts to establish broker’s operations in Brazil, Peru, Columbia, Panama, Costa Rica and a deal with the Atlantis Resort in the Bahamas. 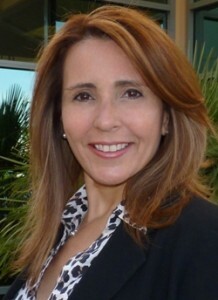 At Sol Melia, she oversaw operations in Spain (including the Canary Islands), the Dominican Republic, Costa Rica, Mexico and Puerto Rico. As a graduate of the University of Puerto Rico and the daughter of community and professional servants, she currently raises her own child with the same community-focused commitment. As a leader with finesse, a sharp mind, and a heart full of compassion, Magda is a fiscal conservative and social risk taker with strong ethic grounding. She brings heart, a strong skill set and graceful professionalism to the board. Tammy Lier is the founder and President of Achievement Consulting Group and Tammy Lier Entertainment Group, companies specializing in human achievement and human potential. Most of her individual clients include professionals involved in entertainment and business who are committed to branding themselves at the highest level. Having successfully traveled throughout the country with the world famous Anthony Robbins’ company and living in 25 cities over a 5-year period, Tammy built credibility and experience successfully training, coaching and speaking throughout the country. Tammy has extensive experience in working with the top companies in every industry such as Xerox, Gallagher Bassett, BMW, Coldwell Banker, Dean Witter, and many other fine companies. As a trainer to speakers, Tammy effectively trains those who want to be dynamic as speakers in their market place, placing emphasis on the power of communication through effective body language, tonality and proper placement of words. As former Mrs. Nevada America, and continual spokesperson for many companies such as Penske, Audiovox, Blackberry, Chevrolet, BMW, local news networks, Wellness Product companies, and radio stations, Tammy is hired to endorse such products as the brand and face of many companies. Currently, Tammy is launching her seminar series and several products including the launch of her partnership with Peter Lik who is a world famous landscape photographer and has 11 galleries throughout the world. Tammy’s entrepreneurial endeavors have taken her to several genres throughout the globe allowing her the ability to work on such projects as www.twinpeakslesotho.com, her project in Africa.